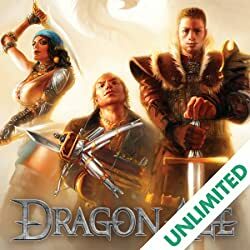 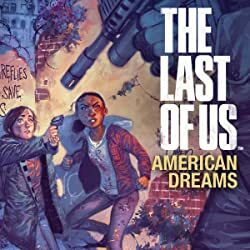 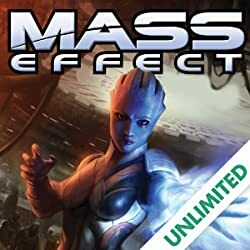 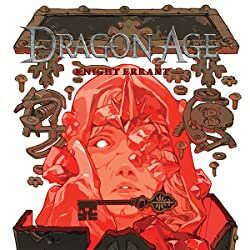 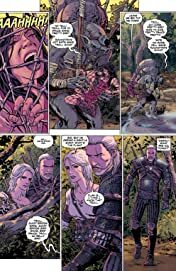 Explore the dark and gritty world of the hit video game series, as Geralt and Ciri become embroiled in a brutal story of revenge. In this ruthless world, the past always comes back to haunt you, and nothing is as it seems. 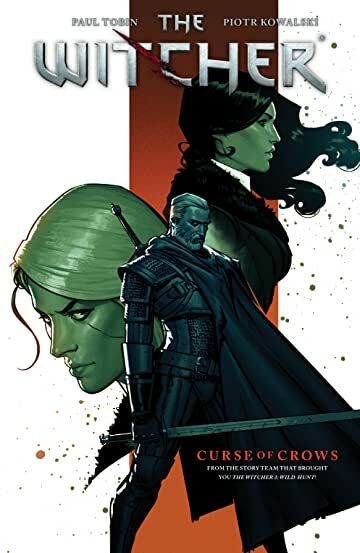 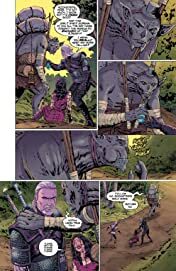 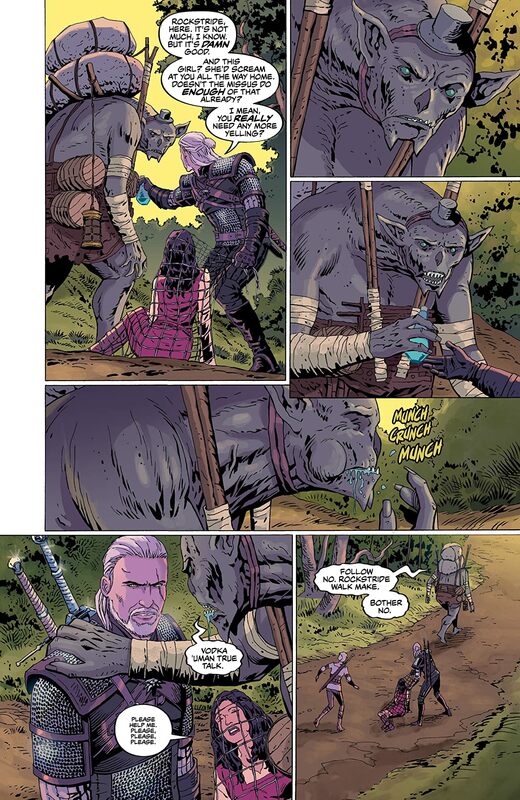 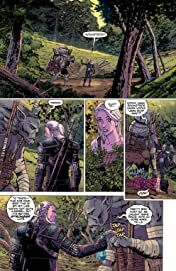 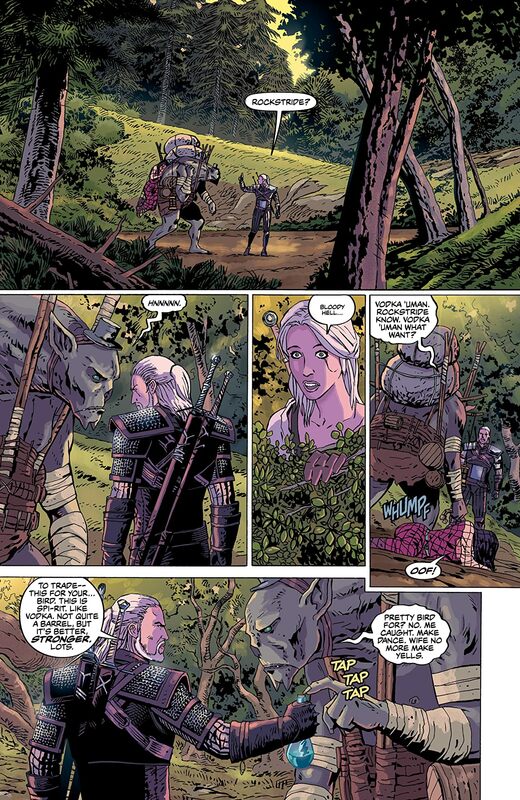 Collects issues #1-#5 of the Dark Horse Digital series The Witcher: Curse of Crows.